If you think that you are leader, but no one is following you, maybe you are only taking a walk. Leaders have a gift. When leaders are leading, people will follow, they will listen, understand and be on board with the topic, policies and procedures in a workplace. 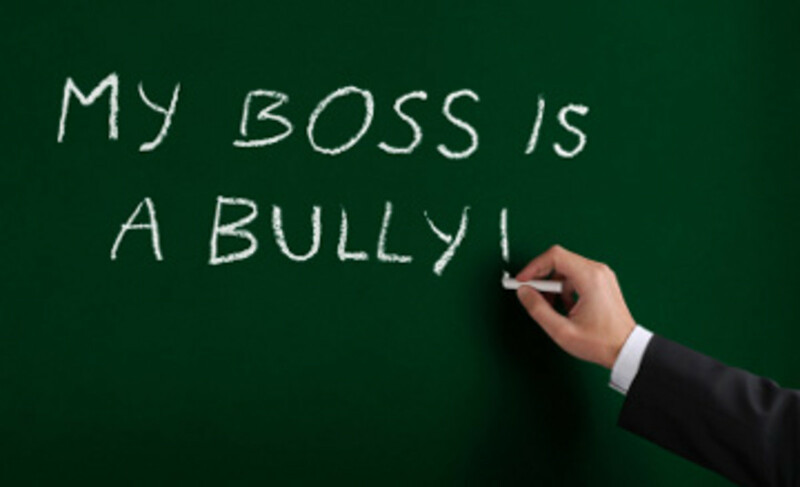 Have you had a boss that was given a management title? And as a boss, the only thing they can do is micro-manage every employee, yet has no people skills. Think about how you felt as an employee, maybe very intimidated or undermined. How can you lead your employees if you don't have leadership qualities? How can you build a team if you don't have people skills? The answer is clear, you can't. You will have many unproductive employees, a hostile workplace and a big turnover. No one wants to stay at any place of employment if they know they are not recognized or acknowledged. When you get hired to do a specific duty, you would expect that you were hired because you have the skills to do the job and/or management knows that you are trainable. So, the fact that your boss has no people skills they do not know how to lead, they cannot trust that you are doing the job you were hired for, therefore, they choose to micro-manage. If given the training, guidance and support, you know damn well that you could be the best employee ever and that it is a given your boss will "look good" because work-flows are running smoothly. In the workplace it is a wonder with a manager who chooses to micro-manage every employee that they can actually get their own work completed. Leadership is great when you have employees on board and it is not just a job, but a great place to work. Think of the success of any organization to have the Leaders have leadership qualities that are natural instead of appointing the ones that fight to keep their title as though they are powerful. What about the us against them theory? How much money does it cost every time you hire someone new? That doesn't seem logical at all. Planning - having a detailed proposal to achieving something. 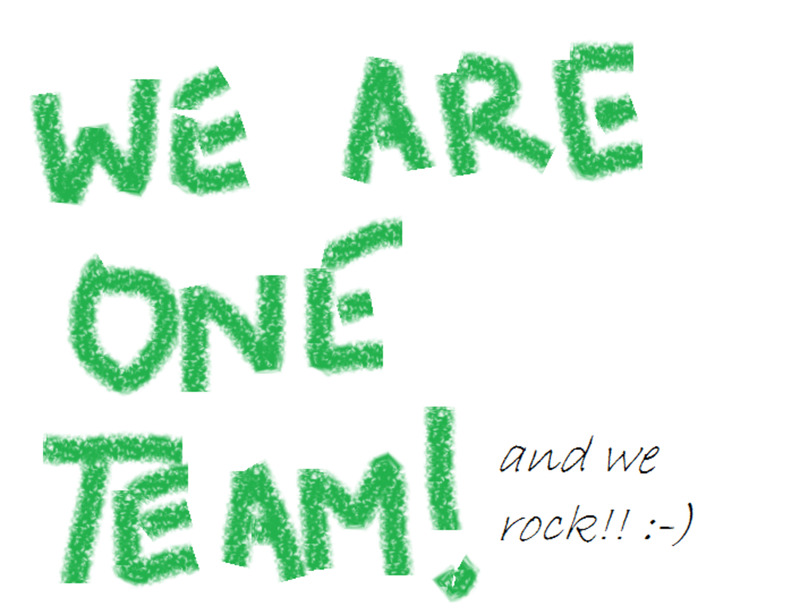 Teamwork - the process of working collaboratively with a group of people to achieve a goal. Relationships - a connection between people. Communication - a process by which information is exchanged between individuals. Coaching and development - is said to equip people with the tools, knowledge and given the opportunities to be able to enhance themselves and become more effective. Persuasion - to undertake a course of action or embrace a point of view to strengthen the beliefs, opinions, values, attitudes and/or behaviors of another. Adaptability - the ability to change or be changed to fit changed circumstances. 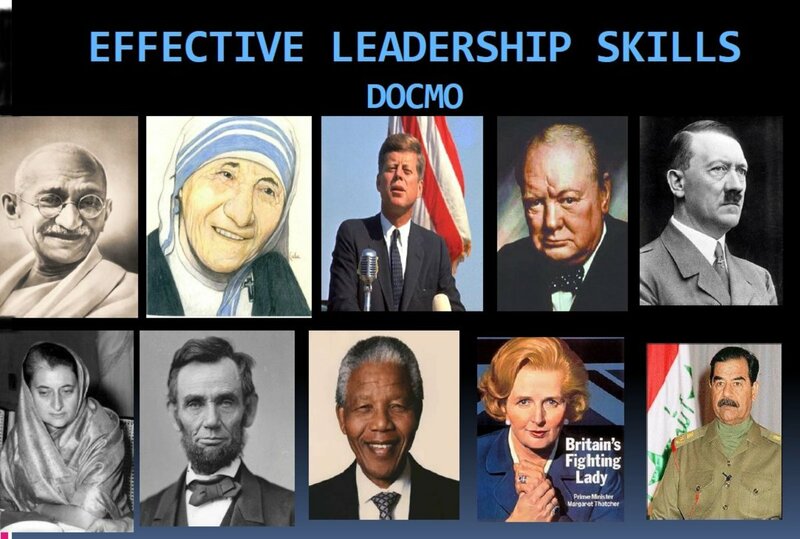 Leadership Styles: Which One Are You?